At first glance, the title of the book just seemed pretty generic and like something you’d write as a one-off line, akin to the fake movie titles you hear spouted off in movies. 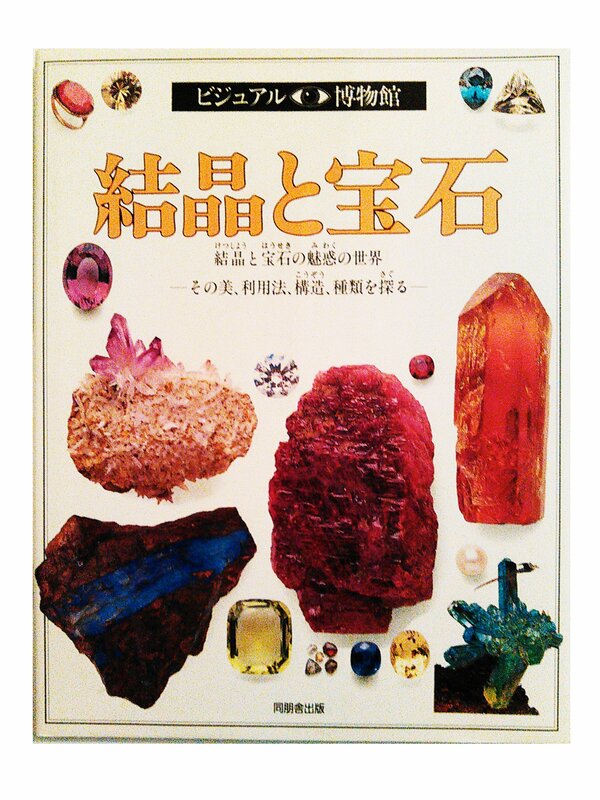 The title translates to “Encyclopedia of Jewelry” (宝飾大全; houshoku taizen) and opens up to a page entitled “Collectors’ Stones,” and shows a variety of different stones on it. This seems a bit odd to those of us who are particularly pedantic because the title of the book is specifically about jewelry, while the book itself shows a page on rare (and not-so-rare) stones. So what gives? Well, after doing a little bit of research, it turns out that there actually was a book by this exact same title, published by Yomiuri Color Mook in February 1991, over a year before this scene appeared in Nakayoshi. However, after taking a look through the index of the book,2 it seems that while Ms. Takeuchi may have used this book as a reference when looking up different stones and their meanings for the series, it probably isn’t the base for the one Mamoru is reading here. The cover, however, does seem similar! But not quite what we’re looking for on the inside. 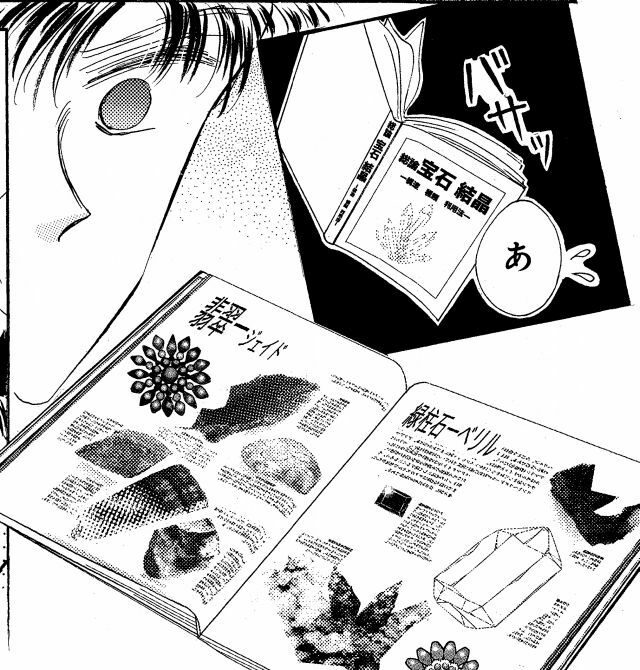 Read also: What Does Nephrite's Cursed Symbol Mean? Around here, I almost gave up and just figured that this was a simple coincidence that the names matched, and maybe Ms. Takeuchi just made the book up. Seems possible, and there might not really be anything deeper to this story. Going back through my notes again, I made one last check of the Sailor Moon Perfect Edition (完全版; kanzenban) to get some higher quality scans and to see if I could get any further details. Wouldn’t you know it, but it turns out this that is yet another one of the scenes where Ms. Takeuchi actually made changes between the original run of the manga and the newer updates! 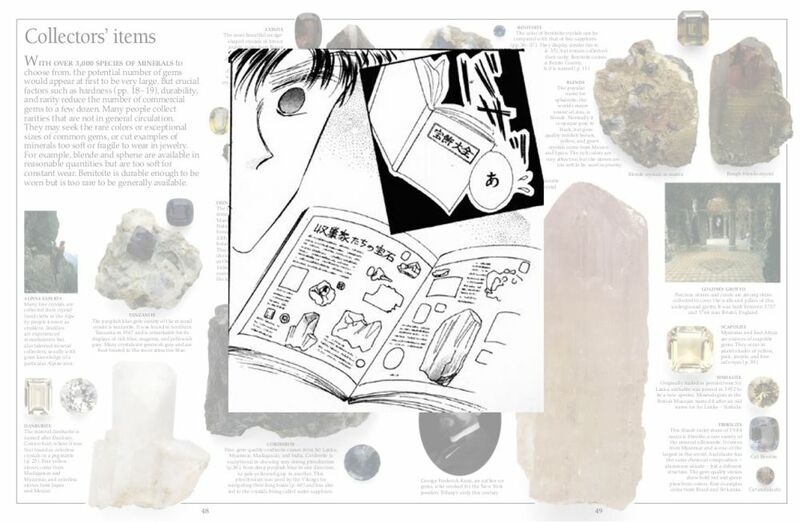 This time around, the book’s been renamed “General Primer on Gems and Crystals” (総論宝石結晶; soron houseki kesshou) and the inside looks different. Doing a quick search for the title, and bingo! 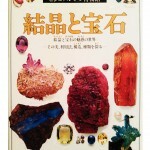 There was a book by a very similar name published back in March 1992 by Relief Systems titled “Crystals and Gems” (結晶と宝石;kesshou to houseki). Now wait a minute, I know I’ve seen this before… and any one who grew up in the early 90s and had to spend time in their school library definitely has too. After researching this book more, I found out that this is actually a translation of the book titled “Crystal and Gem,” written by Robert F. Symes, and published by DK Children.3 The book has been around since the 1960s and I assume remains relatively unchanged, since a quick look at the index confirms that on pages 48 and 49 (of the English edition, at least) is a section titled “Collectors’ items.” Not much unlike the section found in the first edition of the manga. Even the art style/layout of the English and Japanese book is incredibly similar to the style which Ms. Takeuchi used in the original scene. In fact, if you take a look at the page and compare it with the image from the manga above, you’ll actually notice that Ms. Takeuchi’s sketch is a near exact copy of these pages! 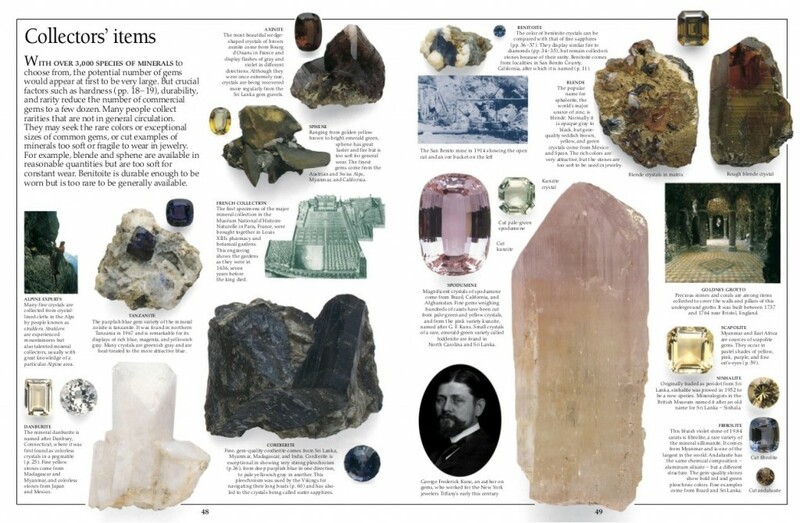 Even more interesting is that page 49 (right page) contains an image in the lower-left corner of Mr. George Kunz, the source of the name for the stone Kunzite. Quite an inside reference! It’s funny that Ms. Takeuchi actually changed the title of the book in the re-release to be closer to the inspiration, and yet changed the inside of the book to be further away from what the referenced material looks like. It’s not like I don’t understand, though. In the original manga, it was simply a sketch and impossible to get an idea of what the contents of the book were like, while this new version has clearly written text with “Jadeite” and “Beryl” written on it. But it feels a little less nuanced, and more like she’s throwing you a softball. 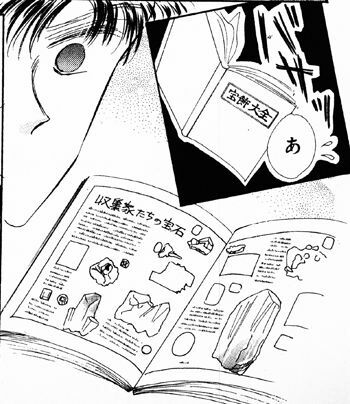 However, I’m honestly impressed that Ms. Takeuchi went this far to put a reference to Kunzite in here, in a small sketch of a book in one tiny panel. Great job!